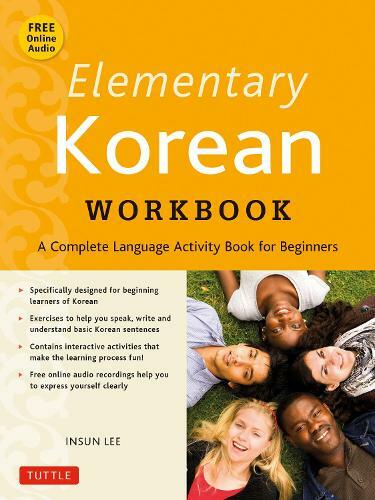 Elementary Korean Workbook is an extensive beginning level Korean language workbook. Korean language dialogues. English to Korean & Korean to English translation exercises Comprehension, vocabulary, and grammar exercises. Reading practice passages. Language keys for all activities. Accompanying audio CD.